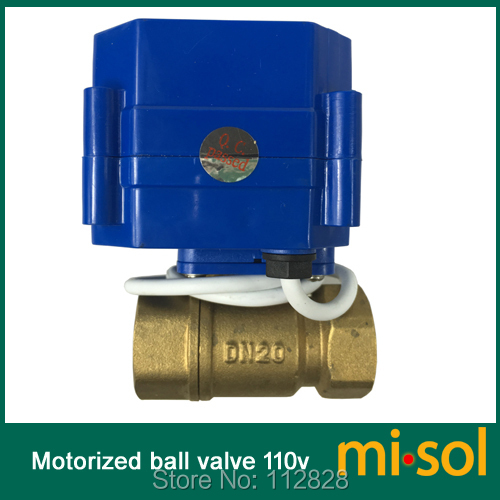 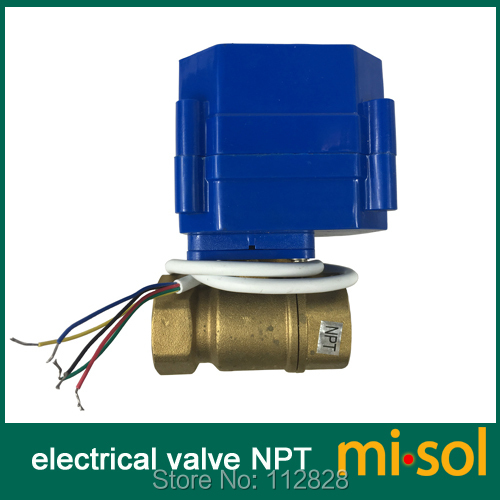 This listing includes 10 units of motorized ball valve DN20(NPT), 110V, 2 way, brass. 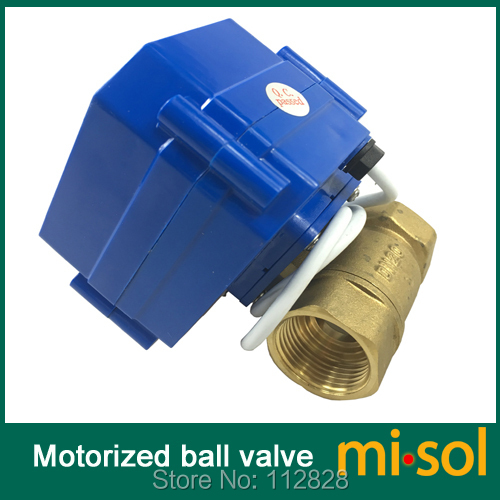 multi-angle assembling, convenience for all kinds of requirements. 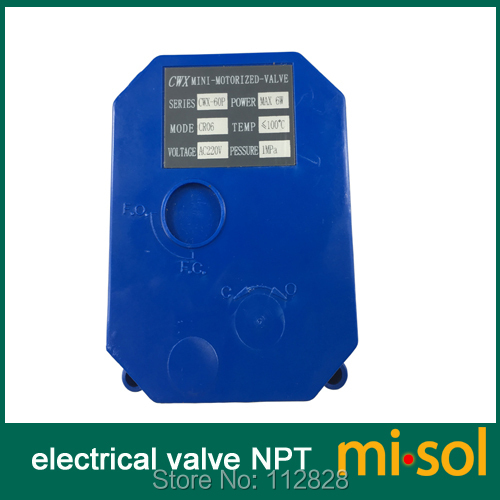 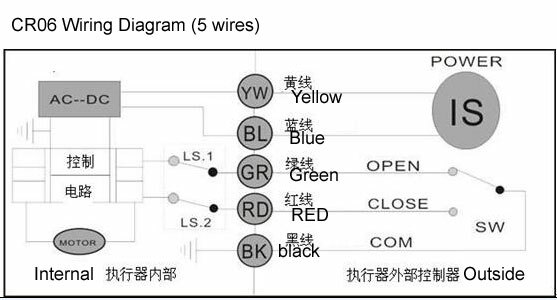 1.Connecting SW and OPEN, the valve opens, getting the position, automatically power off, the valve remain fully open position.